Starting today, .EE domains can be protected using the DNSSEC, which protects against hostile attacks and helps minimise Internet security risks. Protecting the domain system with DNSSEC is an important step towards a more secure Internet in Estonia. DNSSEC (Domain Name System Security Extensions) protects Internet users and domain owners, offering them a guarantee that the user has not been unknowingly redirected from the requested homepage to another. DNSSEC is an important tool for e-commerce, banking, personal and sensitive data handlers that provide their services over the Internet. 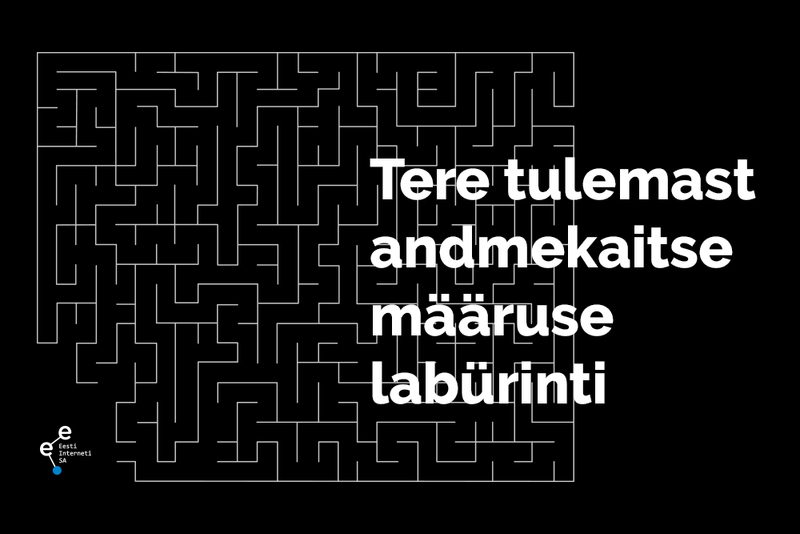 The Estonian Internet Foundation will not apply additional charges for this service.